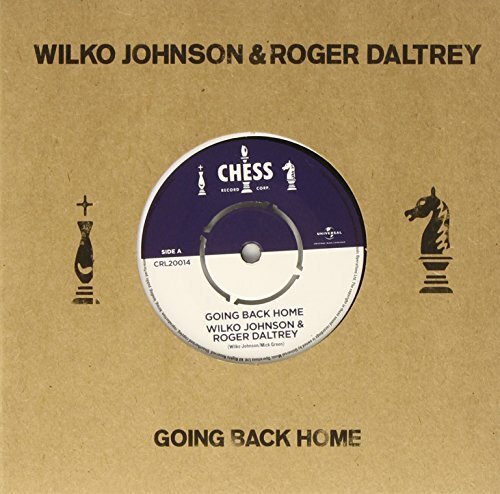 Wilko Johnson, legendary guitarist with Dr Feelgood, and Roger Daltrey, lead singer of rock giants The Who are to release a joint album GOING BACK HOME on the world famous Chess label which has been resurrected specifically for this record. 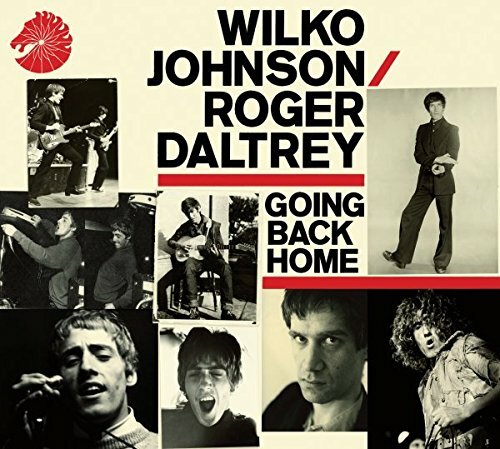 The album features 11 tracks, ten of which are Wilko originals from both his Dr Feelgood days and solo years, whilst the sole cover on the album is a version of Bob Dylan's HIGHWAY 61 REVISITED classic 'Can You Please Crawl Out Your Window'. The album also includes the track 'Turned 21' which has never been properly released or performed live. 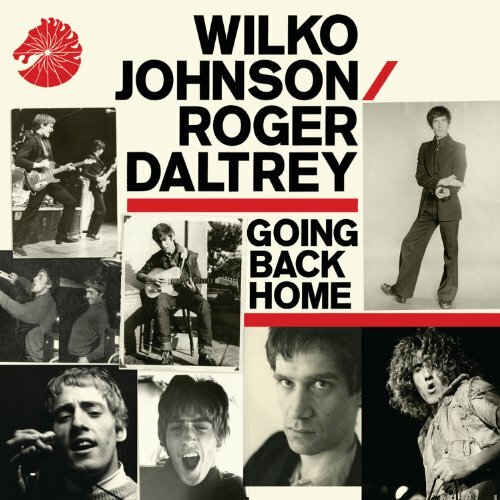 2014 seven inch vinyl pressing second single from Wilko Johnson & Roger Daltrey. Both the album and their very special show at Shepherds Bush Empire have been rapturously received. a romping piece of old school R&B, the track was written by Wilko & Johnny Kidd and the Pirates guitarist Mick Green, the song Going Back Home was originally released by Dr Feelgood on their 1975 'Malpractice' album. Mick Green's work with Johnny Kidd on tracks such as Shakin' All Over and Please Don't Touch was one of the things that first bonded Roger and Wilko when they both attended an awards ceremony in 2010, Roger Daltrey "It turned out we both loved Johnny Kidd & the Pirates. They'd been a big influence on both our bands. That heavy power trio sound, backing up a singer; it's a British institution. No-one does that better than us." 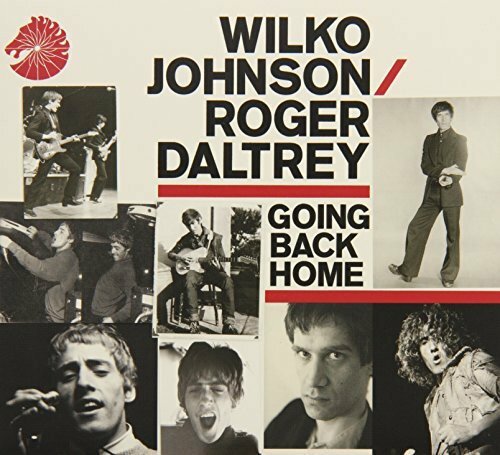 Going Back Home – taken from the critically acclaimed chart topping new album Going Back Home Out Now Music video by Wilko Johnson, Roger Daltrey performing Going Back Home. (C) 2014 UMC, a division of Universal Music Operations Ltd. 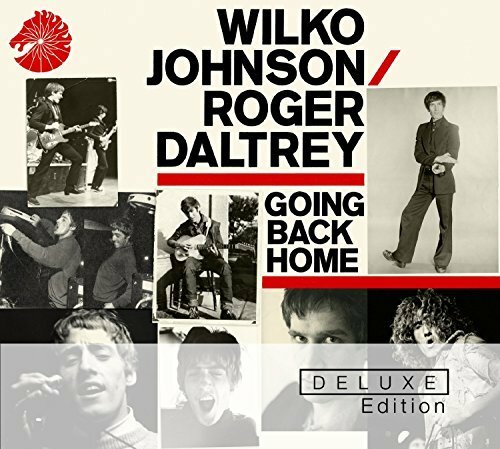 Compare prices on Roger Daltrey Wilko Johnson at ShoppinGent.com – use promo codes and coupons for best offers and deals. Start smart buying with ShoppinGent.com right now and choose your golden price on every purchase.